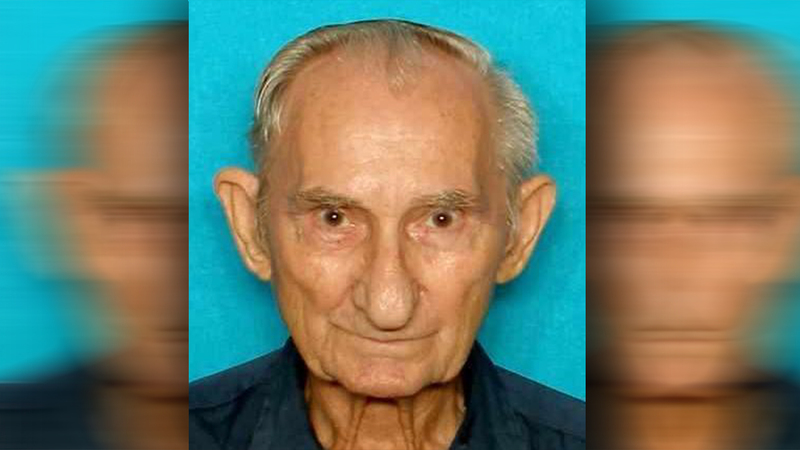 HOUSTON (KTRK) -- An elderly man with Alzheimer's disease is missing. He was last seen in southeast Houston. Charles Tykal, 87, is five feet, four inches tall, 129 pounds. He has brown eyes and gray hair. He was last seen wearing blue pants, a white shirt, a straw hat. He wears glasses. If you have seen Tykal, call the Houston Police Department Missing Persons Unit at 832-394-1816.